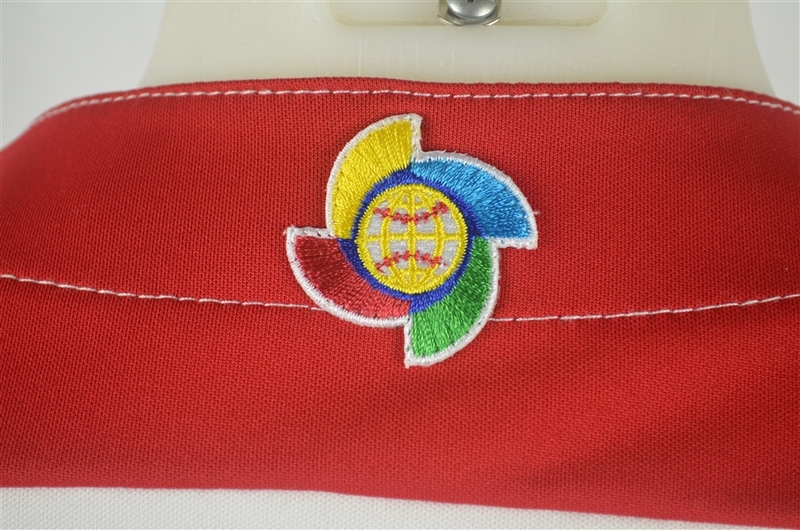 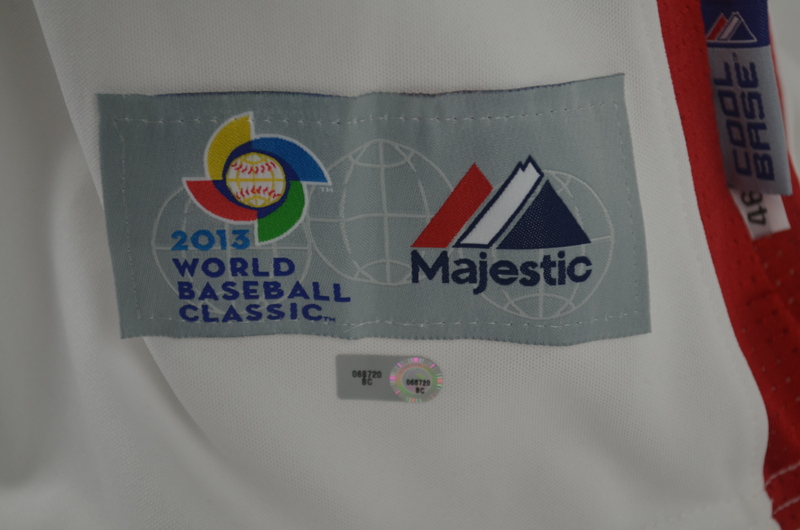 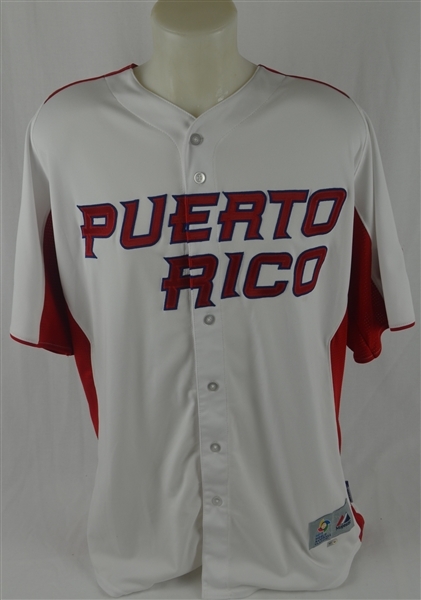 Beautiful Jose Berrios 2013 WBC Puerto Rico jersey from the semi-final game against Japan. 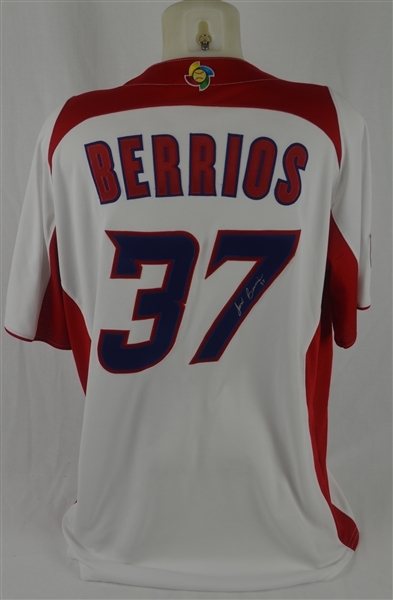 The jersey exhibits moderate overall use and has been signed on the back by Berrios in silver marker. Berrios burst onto the MLB scene in 2017 with the Minnesota Twins and established himself as one of the most promising young pitchers in baseball. 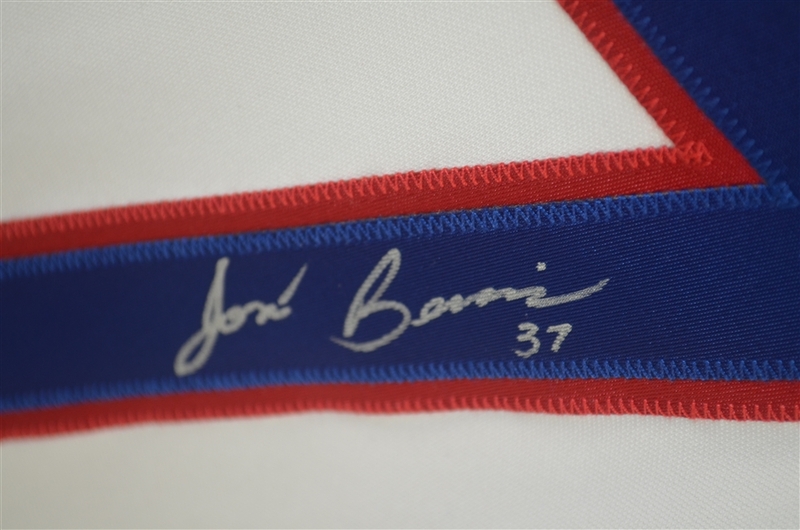 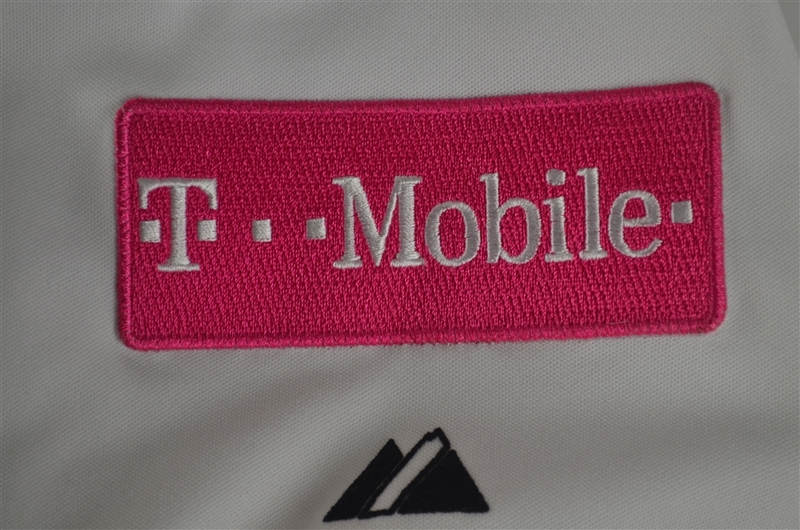 MLB Authentication hologram #BC068720.